The work of Bocas Sanas is done entirely by volunteers who pay for their own travel and subsistence expenses and also contribute to the local transportation to and between the schools. 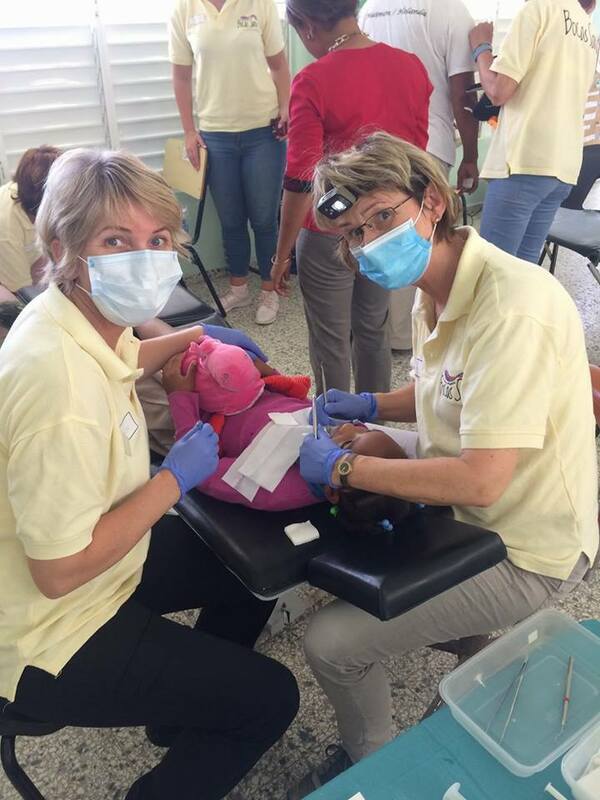 Many dental materials are donated but for shipping and distribution money is required, as well as for the materials and specialized work for the school brushing facilities and the guidance thereafter about usage and maintenance and information to school staff and children. Also for the check-ups and treatment of children money is needed, especially for transport. You can support Bocas Sanas by donating to finance the above activities.